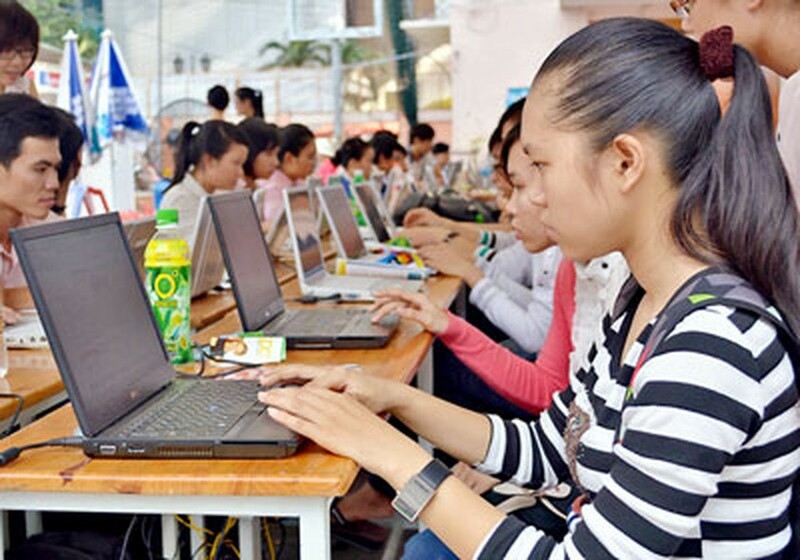 400 students from 72 high schools in Ho Chi Minh City joined in the learning contest on ASEAN and on Charter of ASEAN countries which was organized by the Ministry of Foreign Affairs and the Ministry of Education and Training on December 28. "This is a useful contest with the aim to popularize and raise the awareness and understanding about ASEAN countries for Vietnam students" said organization board. "The contest also showed the right directions, positive actions for students in learning as well as other activities in other to build and develop solidarity in ASEAN" added.